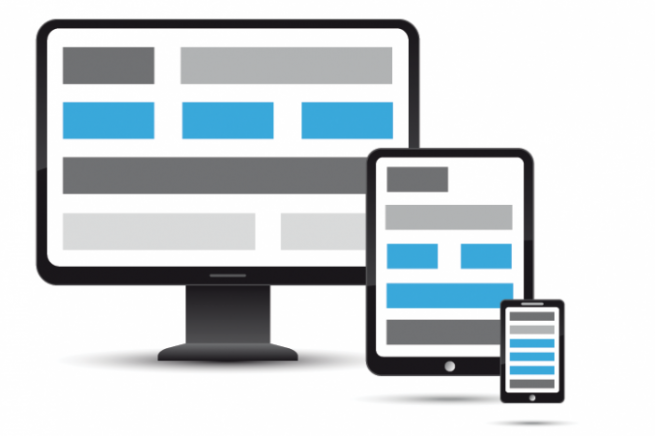 Home Website Development Is your website smartphone compatible? So, what is smartphone compatible site? Try surfing this site, http://www.circlebc.com.au/ using your smartphone’s browser. If the website automatically fits or auto-adjusts within or snaps-in to the dimension of your device without the need for zoom gesture functionality, then I think the website is “smartphone-compatible”. That’s the same as saying that the site is “responsive website”. 35% of internet users nowadays are utilizing mobile devices. That percentage is rapidly increasing in quite a short period of time. If your website isn’t “mobile ready” yet, your global internet sales loss will increase for the months to come. Not much of a concern? That’s fine if you’re not that dependent on internet sales. But, if part of your campaigns are done on the internet (ex. promos) and that you’re getting leads from there towards your sales office or your website, then you’ll definitely start losing those, too.